If you’re dating and want to do what you can to attract a date, you need to know that smiling is the secret to success. And it’s a secret that many people just aren’t using. According to a sociologist who works at Bumble (and used to work at Tinder), smiles make you more dateable. And this is just one part of a growing body of evidence showing that an attractive smile is crucial to looking approachable to potential dates. Fortunately, a smile makeover can help anyone feel comfortable and confident in their smiles. 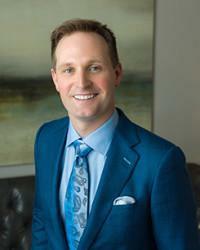 Dr. Jess Carbino says that smiling is a built-in backdoor that lets you sidestep a person’s defenses. When someone sees you smiling, they tend to smile in response. And when they do, the stimulation of the smile muscles releases endorphins that make people feel better. Then they associate you with feeling good, which makes them more likely to want to spend more time with you. Dr. Carbino says that her research shows smiling makes “a significant difference” in whether a person gets swept right or not. This research coincides with the findings of people over at Coffee Meets Bagel, a competing dating app. At CMB, researchers found that having a big, open-mouthed smile was important, especially for men. Of the men who got “liked” more than 50% of the time, nearly 80% were smiling with their teeth showing, compared to just 16% who weren’t smiling and 5% who had a closed-mouth smile. One of the blessings of a free market system is that you know when two competitors are telling you the same thing, it’s probably right. So, Why Don’t People Smile? 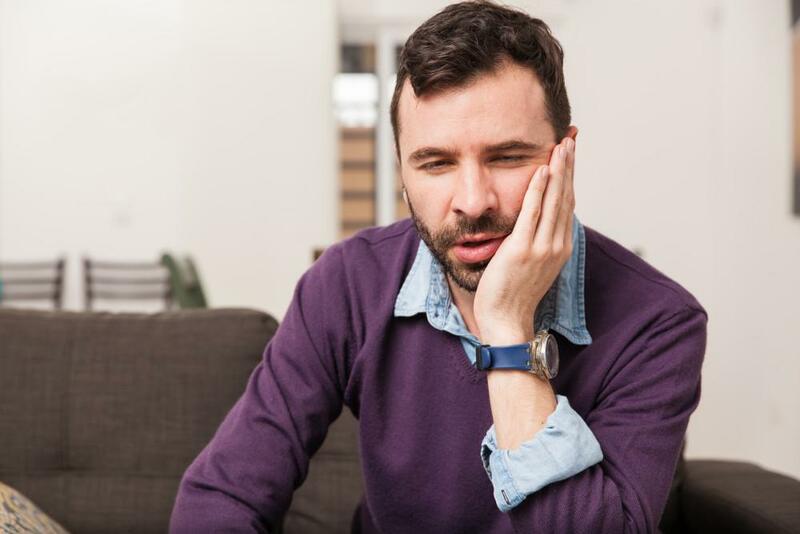 Smiling seems like such a natural instinct, it’s hard to believe that most people aren’t doing it, but Dr. Carbino says that’s the case. Part of the problem, she says, is that we’ve been socialized by models to think that not smiling is more attractive. This isn’t necessarily wrong, and there’s some evidence to support this, especially for men. Not smiling makes you look haughty and not approachable. That’s why models started doing it over 100 years ago in Britain. Designer Lucy, Lady Duff-Gordon wanted to make her models, many of whom were street urchins and other lower-class types, look like the social elite so well-heeled clients would want to emulate them by buying the clothes. It worked, and it still works, especially if you want to look attractive and be alone. Having this kind of expression may make you look more attractive, but it can make you look arrogant, unapproachable, and otherwise NWTE (not worth the effort). So, if you want to look good, go ahead and scowl, but if you want to get dates, you should smile. This is especially important for men on an app like Bumble, where men can’t contact women, but have to attract women to contact them. But What If You Don’t Like Your Smile? What Dr. Carbino doesn’t recognize is that many people don’t smile because they’re unhappy with the way their smile looks. For them, smiling isn’t really an option, or, rather, it doesn’t feel like one. People may be afraid (and may have experienced) that when they smile people react negatively to their teeth. If you are in this group, let us help you. 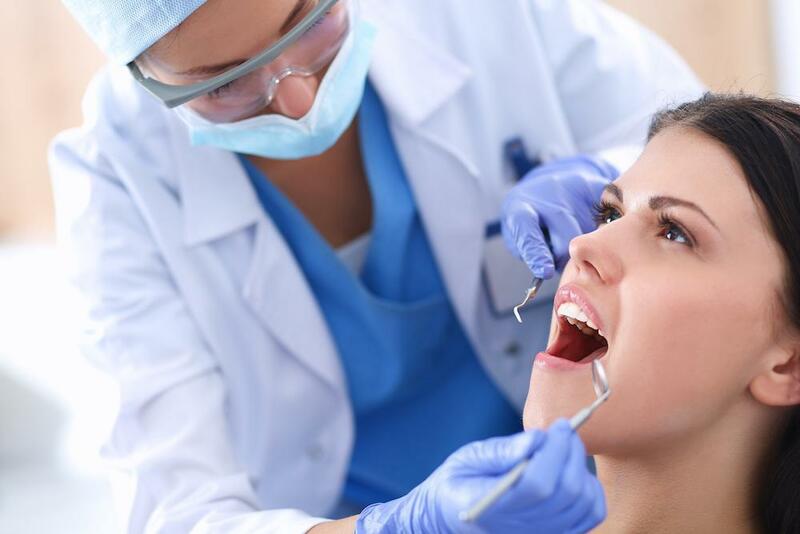 Cosmetic dentistry gives us many techniques to help you get a smile that you’ll love. 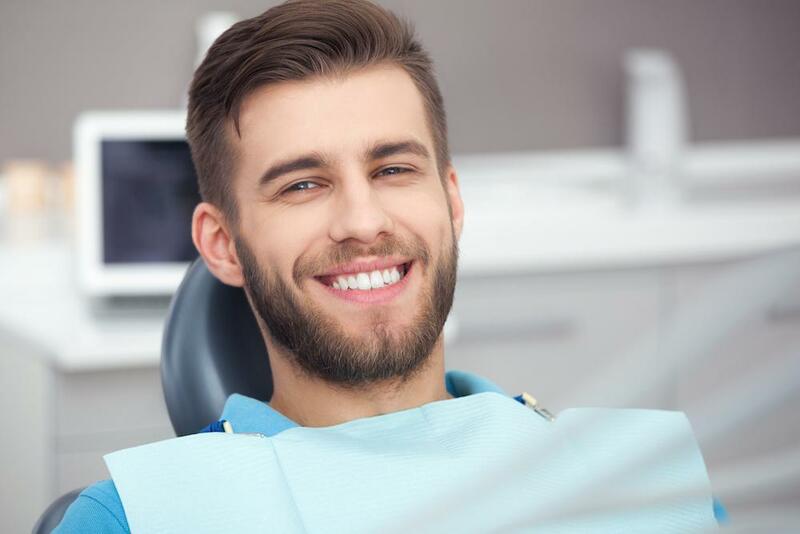 If you have discolored, damaged, worn, or crooked teeth, veneers can give you a bright, handsome smile in less than a month. Even if you’re missing teeth, dental implants can make your smile whole and look wholly natural.  If you would like to learn how we can give you a smile you’ll be happy to share, please call 832-610-3123 today for an appointment with cosmetic dentist Dr. Scott Young, Purveyor of Fine Dentistry in The Woodlands.